Bernard Tomic French Open interview: Star gives 'miserable' appearance. "Next question." Bernard Tomic gives 'petulant' press conference after French Open loss. 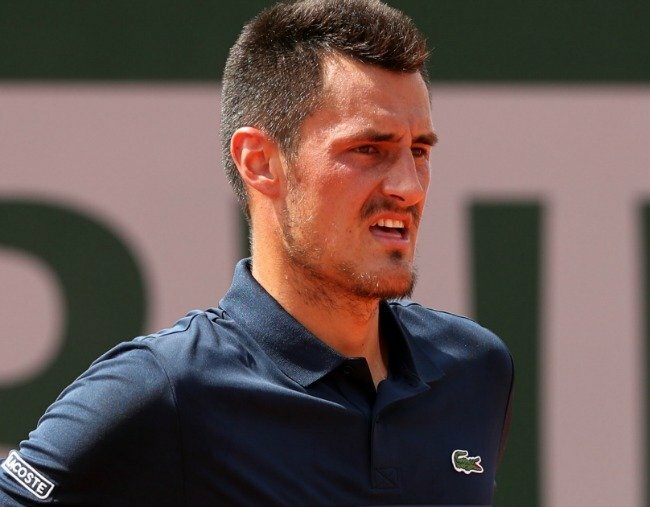 Bernard Tomic has turned on himself once again in a sour aftermath to his first-round French Open exit at Roland Garros. Tomic shot down suggestions he was only playing tennis for money as he cut not so much a dejected but petulant figure following his 6-4 5-7 6-4 6-4 loss to Argentine battler Marco Trungelliti. While Trungelliti rejoiced in penning the feelgood story of the tournament, having driven 10 hours from Barcelona to Paris on the eve of the match just to play as a lucky loser from qualifying, Tomic delivered another PR disaster in a sulky post-match press conference. Wow, truly miserable press conference from Bernie Tomic. Q. How do you assess that? TOMIC: Well, it was okay, no? Q. How are you feeling sort of physically? You’ve had that big run on clay the last couple of weeks. So were you fully fit and you obviously gave it your all out there? TOMIC: Yeah, I guess I was okay. Q. So do you head to the grass court season now with renewed confidence? You’ve been hitting the ball pretty well. TOMIC: Yeah, we’ll see. We’ll see what’s next. TOMIC: Yeah. But it changed, then I had to play. That’s it. Q. What positives do you take away from the qualifying week you had? TOMIC: It was solid. It was good. Q. These are times that are challenging for you. 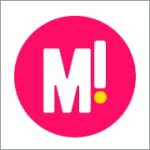 What are some of the things that you have learned during this time? TOMIC: What do you mean? Q. Well, have you reflected on your place in tennis? On your desire? Are you in this primarily for financial reasons or do you want to do other things? Q. So will you head back to Mouratoglou’s for another practice based there or what’s the plan? TOMIC: I go home to Monaco and that’s it. Q. In the qualifying you played with the shot clock. I was just wondering what are your thoughts on it and were you noticing it the whole time? What was it like? TOMIC: I like it. It’s good. The one-time Wimbledon quarter-finalist will take with him 40,000 euros ($62,000) – a much-needed boost to his dwindling bank account – and a projected rankings rise of 28 spots to No.178 in the world. But whatever positives Tomic takes away from Paris remain to be seen – because “it was solid, it was good” was all the troubled star would offer up.